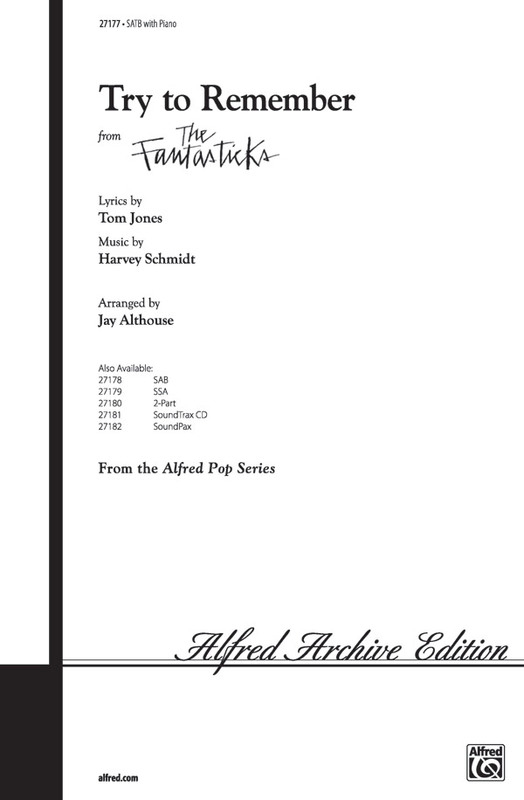 The Fantasticks is Broadway's longest-running musical. 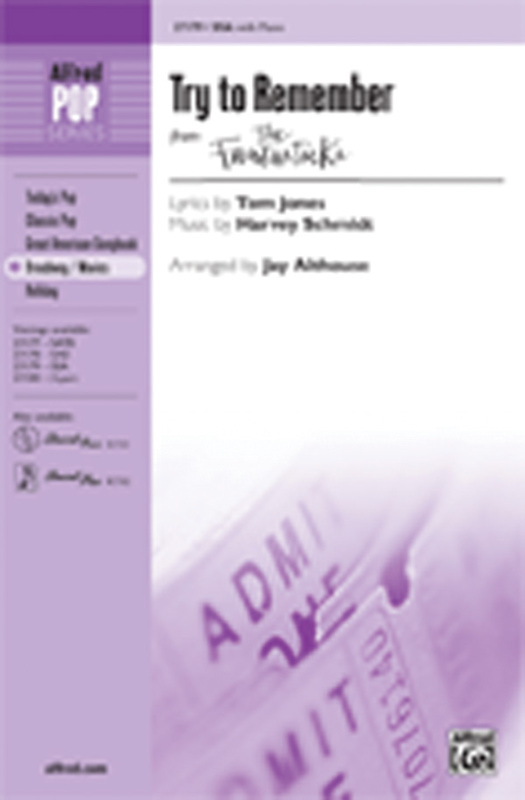 This composer-approved 50th anniversary vocal selections folio has been expanded to include several songs that were previously available only in the complete vocal score. Titles: Try to Remember - I Can See It - Much More - Never Say No - Plant a Radish - Soon It's Gonna Rain - They Were You - The Perfect Time to Fall in Love - Metaphor - This Plum Is Too Ripe. Each of these ten showtunes is a winner! Here's a Broadway collection perfect for auditions or performance, with arrangements by the top names at Alfred. You'll also enjoy performing with the CD, which features full instrumental accompaniment recordings. 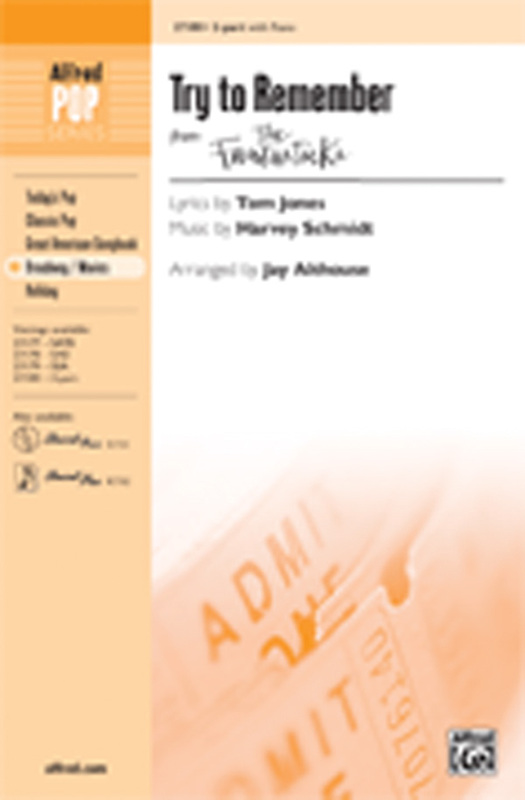 A full page of Background Information is included about each song, plus all ten solos are appropriate for all voice parts, male or female, young and old alike! 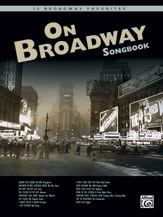 Includes 7 stand-out songs from this long-running musical, including the beautiful Try to Remember and: I Can See It - Much More - Never Say No - Plant a Radish - Soon It's Gonna Rain - They Were You. 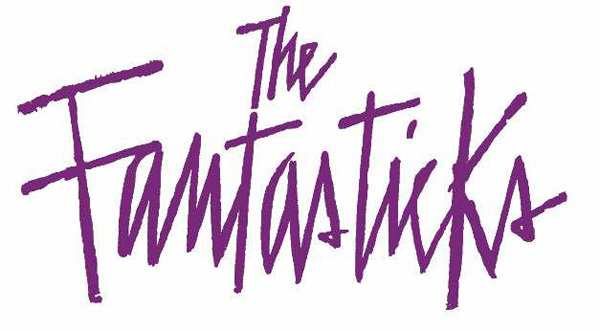 After running for more than 30 years off-Broadway, the musical legend The Fantasticks has re-opened to great reviews. The show is timeless, and so is its music. In this arrangement of the elegant opening number, the tune is stated first in a straightforward manner, then becomes a light jazz waltz. Perfectly arranged for all your groups, large or small, regardless of age.